Fashionable, classy and peaceful, Almyra is an excellent family friendly seafront resort on the Mediterranean shoreline of Paphos, Cyprus. It boasts of all the family friendly features you can think of. Its modern design, specious rooms, excellent sea view, yummy foods, kid corners, swimming pools along with excellent service make modern-day luxury accessible to its guests. The most you will like about Almyra is its stunning sea view. 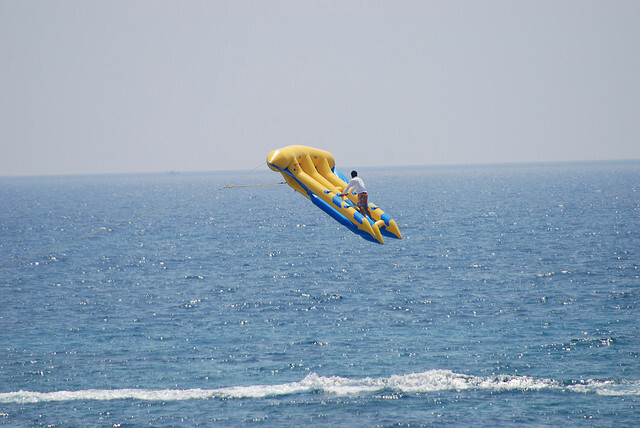 Holidays to Cyprus are perfect for families and you can be sure to spend some wonderful and unforgettable days (or weeks) in Almyra. 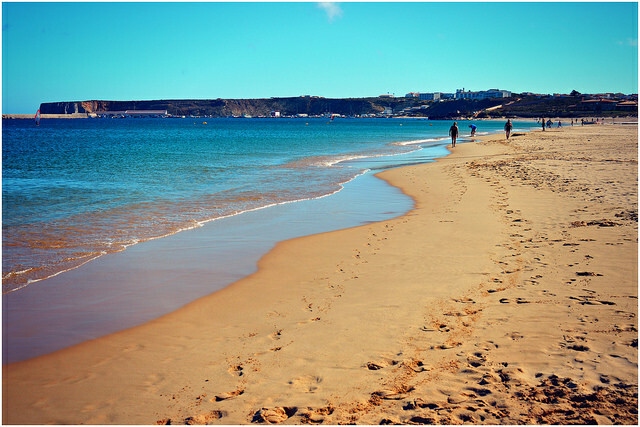 Just 3km away from the historic fishing port of Sagres, Martinhal is an excellent family friendly seaside resort in Algarve. Its boutique-style villas and rooms with private terraces and balconies make it the most popular resort in the Algarve region. With the main pool set in an elegant wooden terrace, it has 5 beautiful and specious swimming pools in total. Artificial glass tennis courts, children’s corner, wide range of outdoor activities around the resort including surfing lessons, football challenges and paddle tennis will ensure you and your family spend some quality days in Portugal. Crete is a stunning Greek island and the Domes of Elounda are simply the perfect place to stay to have the best of this heavenly Greek island. This 5 star resort is located strategically to allow all its guests easily visit the most popular spots in the island. The wonderful villages of Elounda, Agios Nikolaos and Plaka are just a few minutes’ drive from the resort. So, you can visit these villages with your family with utmost comfort. The family friendly features such as a good number of activities for children such as water sports, swimming, drawing lessons, tennis lessons, baby equipments of all kinds and special rooms and suites make it a perfect resort to stay for a family holiday. Located on 65 acres of land on the coastal border of Suffolk and Norfolk, England, Potters Resort is an excellent resort to have a wonderful family holiday. Its facilities are nicely matched for families with toddlers and grandparents. With children’s club, wide range of entertainment arrangements for guests of all age, you can expect to have some wonderful days in this luxury resort. 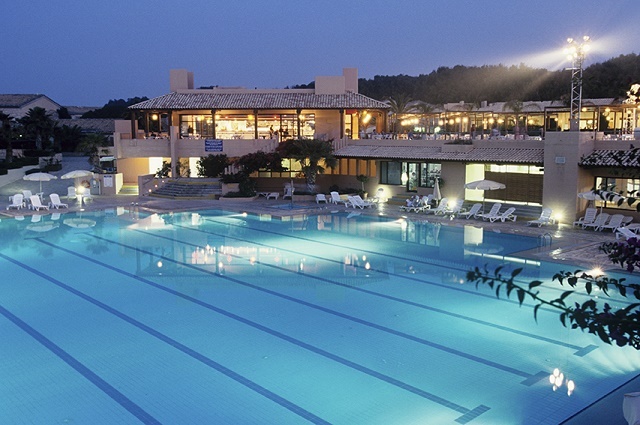 If you are looking for a perfect family friendly resort in Italy, Club Med can be the perfect choice for you. Located in colorful squares and charming alleyways beside UNESCO world heritage site of Syracusa, this wonderful resort is has all the facilities and arrangements you need to have an unforgettable holiday in Italy.